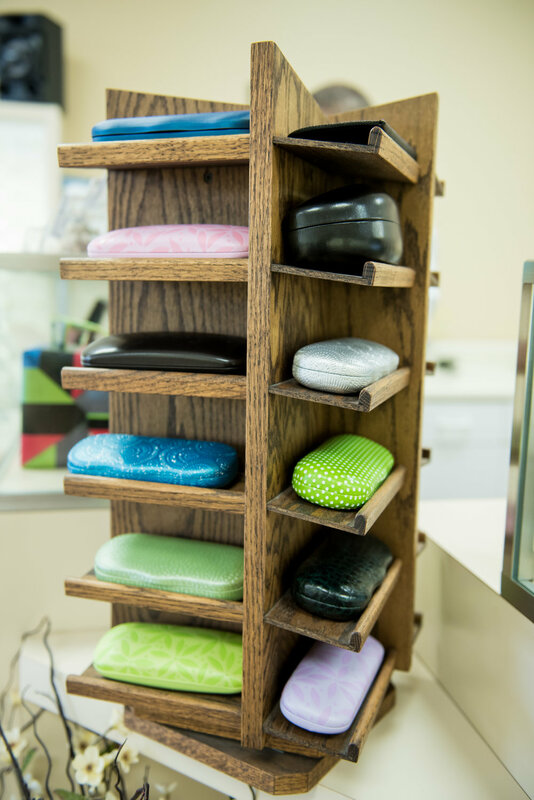 Payless Optical is a locally owned and operated discount eyewear outlet. 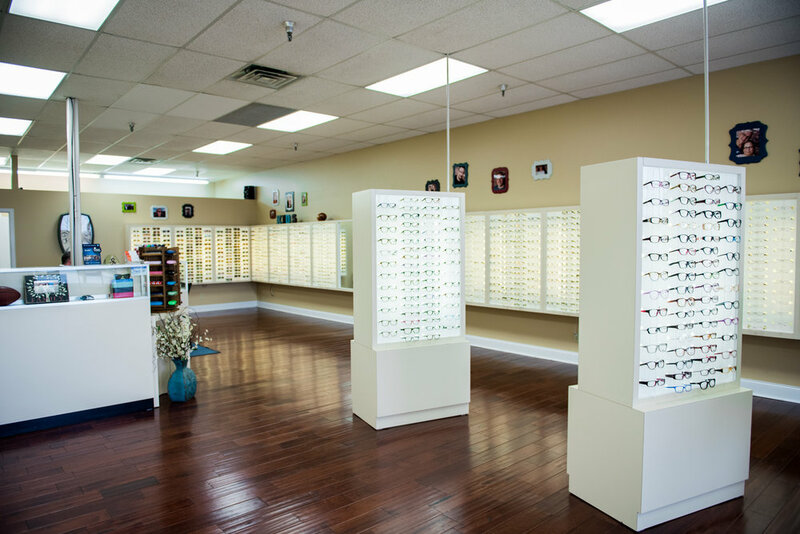 They are proud to offer discount eyewear with exceptional customer service in a warm and friendly environment. 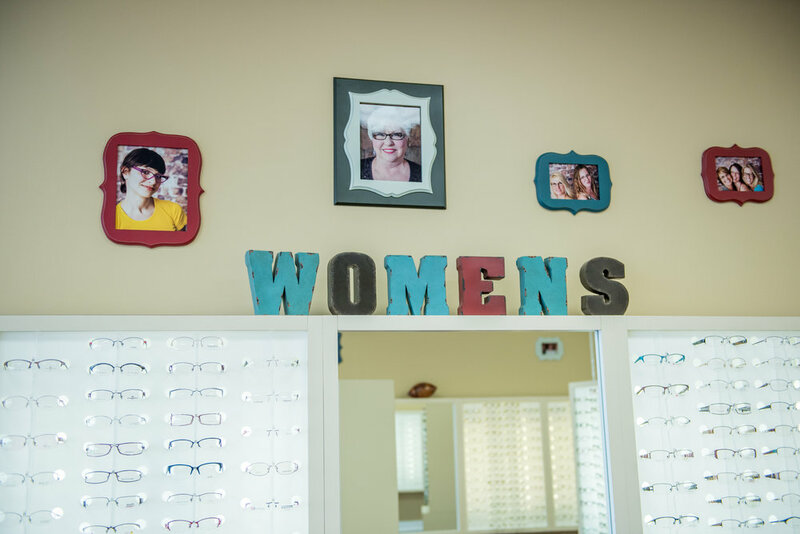 Over the last 20 years, Payless Optical has been serving East Tennessee with the very best in eyewear. Staying true to their roots, this family operated business has joined hands with Of One Accord Ministries and The Lions Club Vision Van to provide glasses for communities in need. Service: Their love for their work shows in the attention they pay to each client. 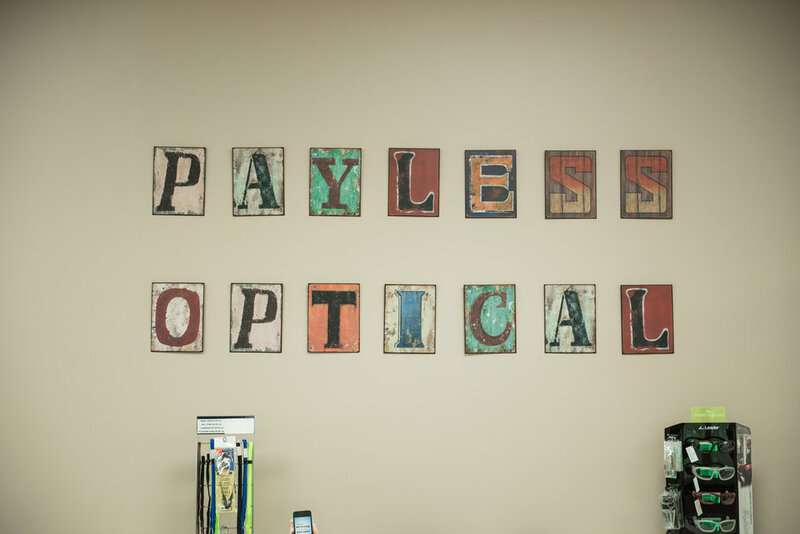 While respecting your time, Payless Optical will spend every minute necessary to ensure your total satisfaction. Quality: They know the importance of getting it right the first time. 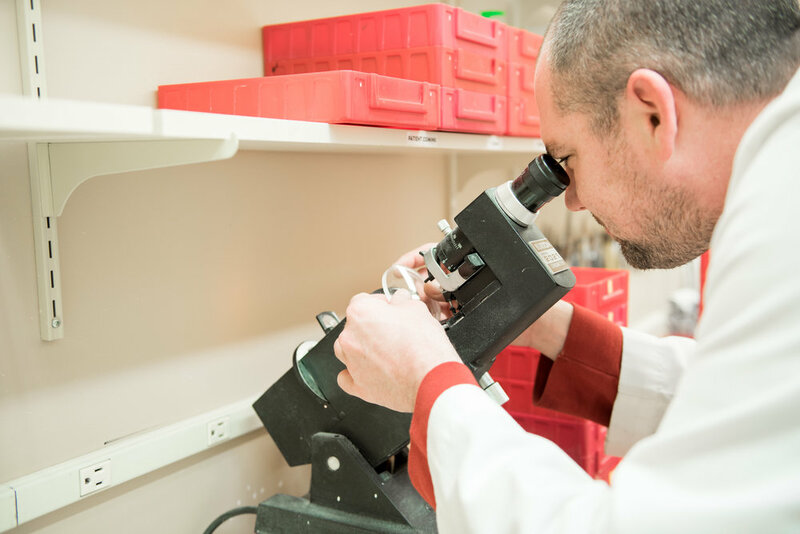 They are committed to providing only quality products and accurate prescriptions for over 16 years. Convenience: They have designed their business to make your experience fast and easy. They will get you in, get you what you need, and get you on your way. 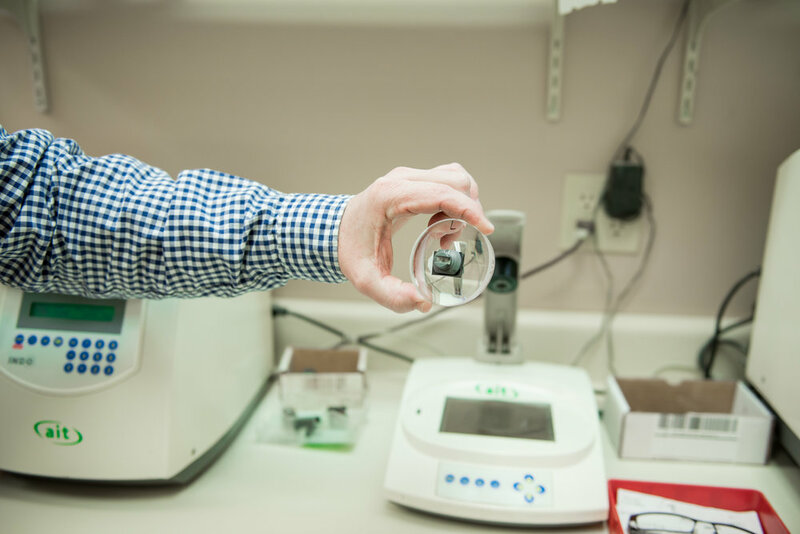 They have an extensive frame selection, as well as, advanced lens technologies that include: Digital Progressives, Transitions and Crizal AR. 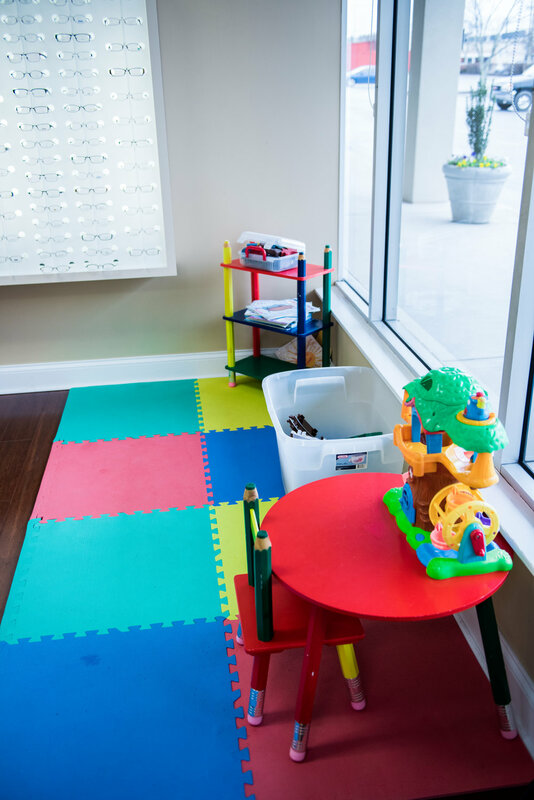 Why pay more when you can payless for the same high quality eyewear! 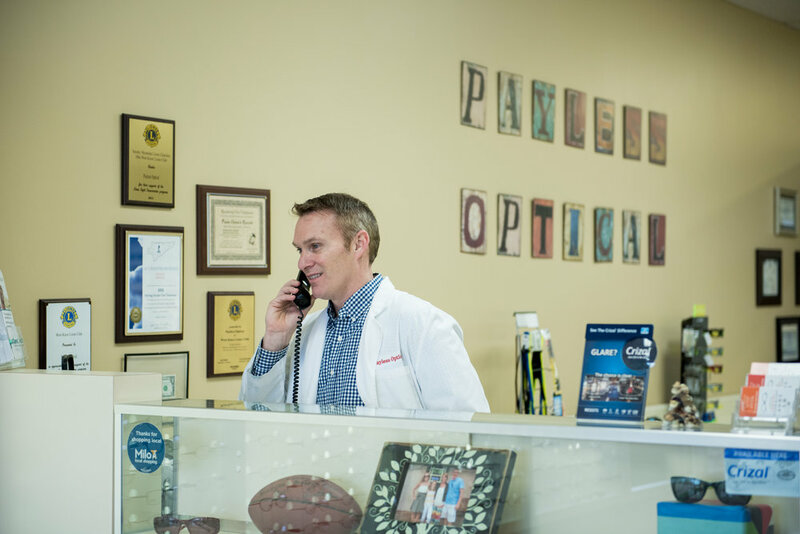 Mark Crawley began working for Payless Optical in 1997 as an assistant. Mark found his direction and calling when he began to see the reaction on people’s faces when they could finally see and realized how much money they saved. 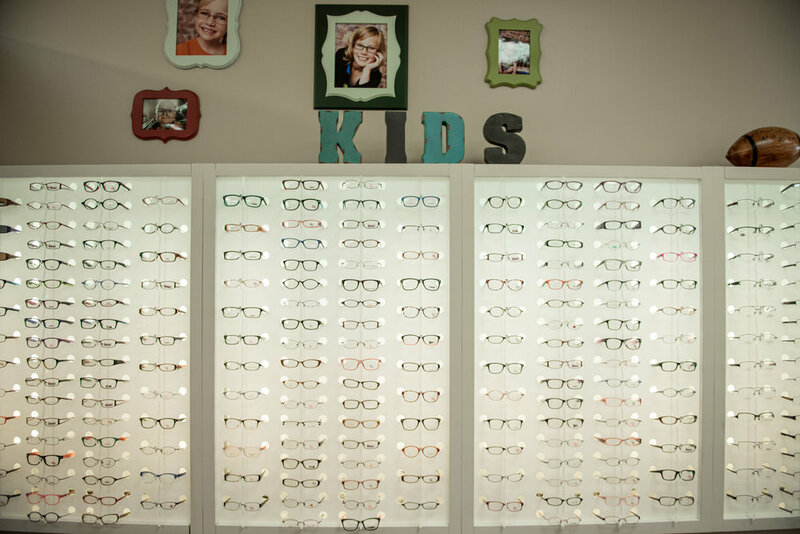 It’s about helping people and providing a great pair of glasses for every budget. 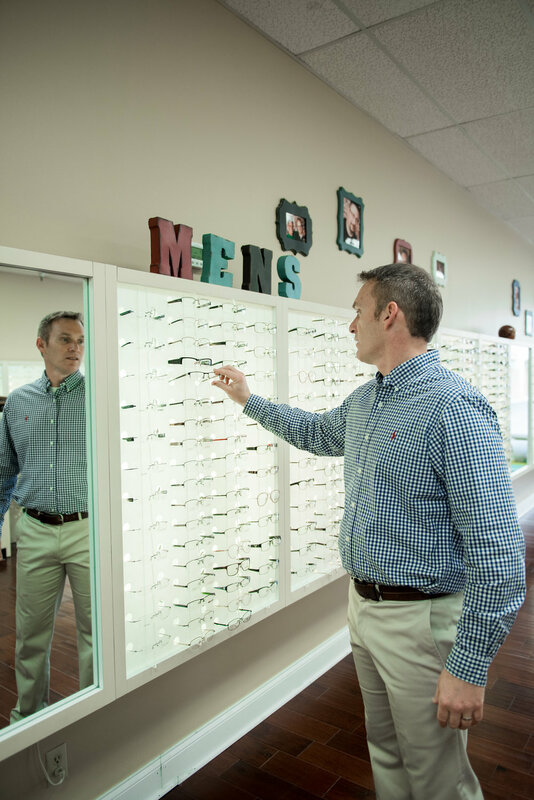 Mark went on to obtain his optician’s license in 2001 and became the manager of the store. Mark always has had the desire to own his own business. In 2009, Mark and the previous owner had the discussion about the future of the business. It was at that time, that Mark began to realize his dream was closer than ever. With a lot of prayer, 20 years of hard work and advice/support from his family and friends the time had come for a new chapter in Mark's life to begin - taking over the business. Mark is humbled by the opportunity and looks forward to making a difference in the community.